Search smarter, not harder. We’ve got hundreds of office, industrial, and technical positions waiting for you. Don’t let the hassles of hiring keep you from getting work done. Find out how outsourcing your payroll and HR can take the burden of being an employer off your shoulders. Start using HR Symphony right now. Find out how our integrated HR information system can help you simplify. We offer a higher level of home care services for your family. Discover why we’re the leader in supplemental nursing services for over 15 years. Check out our wide range of opportunities for nurses and healthcare professionals. 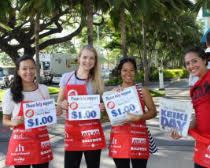 Advertise your jobs for free with Real Jobs Hawaii. 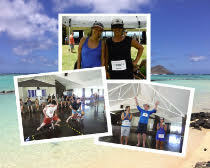 Check out Hawaii’s online resource for real, local jobs. 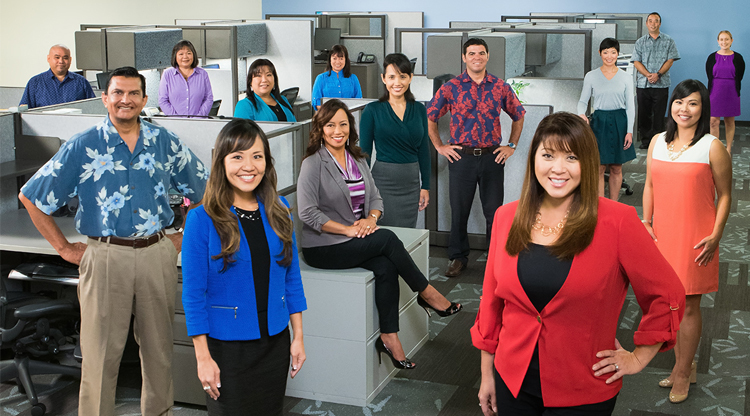 From temporary staffing to outsourced HR, HR technology and payroll processing software, ALTRES provides the highest quality, most complete range of services designed specifically for organizations operating in Hawaii. Founded in 1969, ALTRES is a Kamaaina company and the state’s largest, most experienced provider of employment services. Stay up-to-date on the latest news and special announcements from the entire ALTRES family of companies. All RIghts Reserved 2019 ALTRES, Inc.